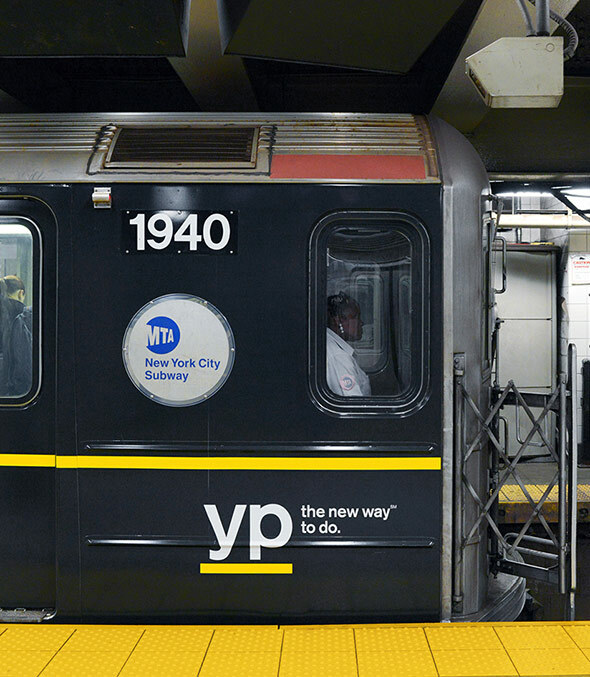 Interbrand NY has refreshed the visual identity for the telephone directory of businesses, Yellow Pages. 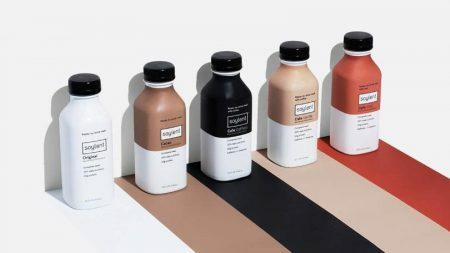 The rebranding will help the international company, which has been delivering the references on paper for nearly 130 years and went online in 1996, to appeal to the younger audience. 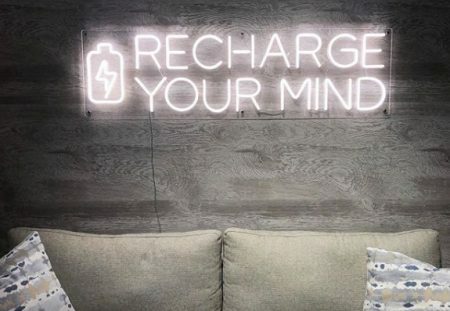 The refreshed Yellow Pages brand aims to appeal to people who are full of energy and passion to live their lives, not watch them passing. To support the launch of the rebranded identity, this week the company is also rolling out a campaign by BarrettSF that targets “doers,” task-orientated people who want a handy tool to accomplish their daily objectives. The new positioning is clearly communicated through a new crisp and clear video with a focus on the YP’s signature yellow (view the clip below). “YP is here to help people get things done. Everything we do is designed to make doing easier. That goes for our brand identity too. How we act, how we look, how we speak. Every YP experience should be simple, clear and quick. This video is a short summary of the YP brand identity system,” says Interbrand. 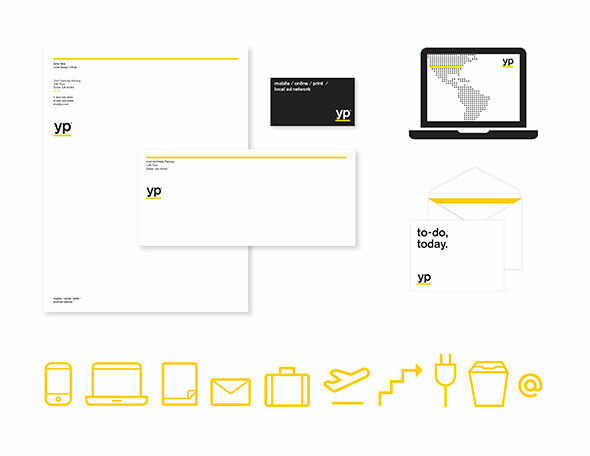 Posted in Design and tagged Interbrand, rebrand, USA, visual identity, Yellow Pages. Bookmark the permalink. Burger King reducing fat content by 40% in their Satisfries in the U.S.